We Design and Install LED Landscaping Lighting! 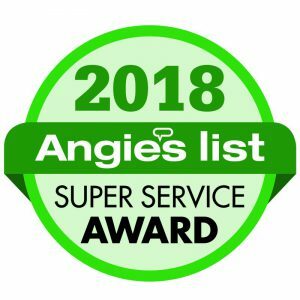 Multiple Year Angie's List Super Service Award Winners! Installing and upgrading landscape lighting systems for over 17 years. At D&L Sprinkler Service, we’re dedicated to meeting your irrigation and landscape lighting needs. You supply the vision for your space, and we’ll do the rest. We know exactly what it takes to install, repair and maintain your irrigation system, for your backyard, courtyard, vacation property, commercial property or anyplace else you have in mind for beautiful, lush landscaping. We have been installing and upgrading landscape lighting systems for over 17 years. Let us add curb appeal, visibility and safety to your yard with beautiful LED lights. Request a free consultation on any of our services by filling in the form below. We typically reply within a 24 to 48hrs, but if you can't wait, drop us a line on (602) 329-3396- thank you! Angie’s List Service Award Recipient 4 Years Running!